movement is running perfectly with great reserve and the day/date changes reliably. 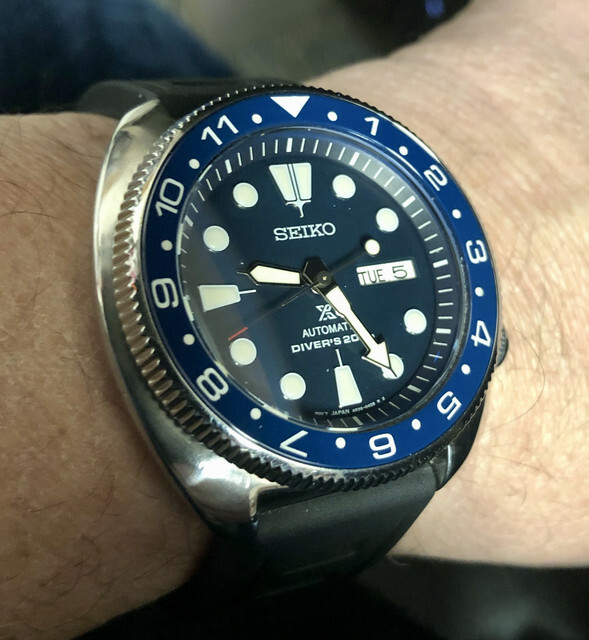 mounted on Seiko Z22 dive strap with the extra bezel. No box or papers available. Price is $285 delivered ConUS via USPS Priority Mail with Paypal fees included. 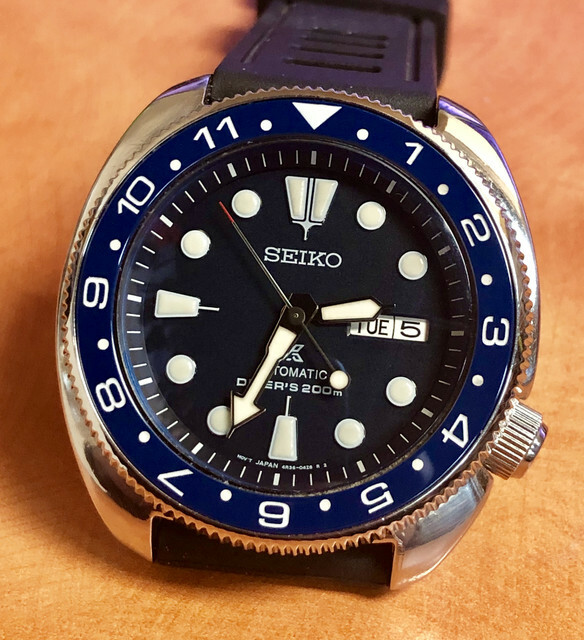 Next Topic: FS: Seiko MM300 SBDX012 50th Anniversary.